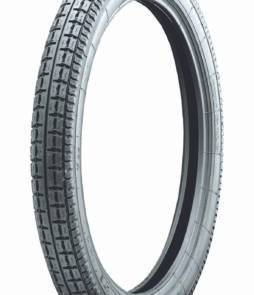 A tread design perfect for most late 60’s to late 70’s bikes. 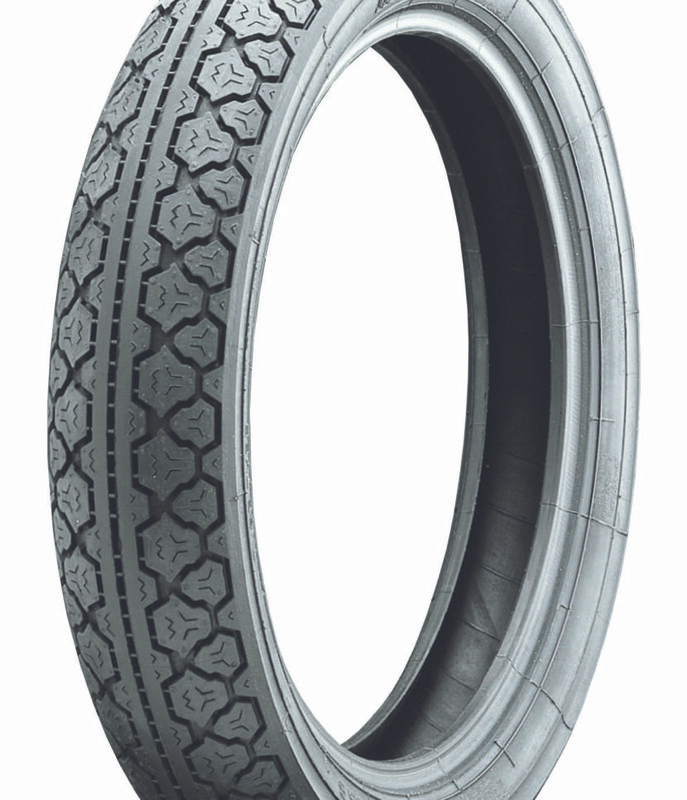 Suitable for rear or front. 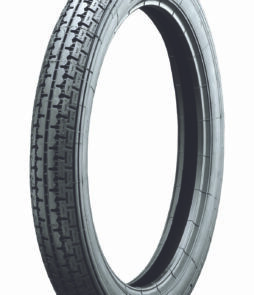 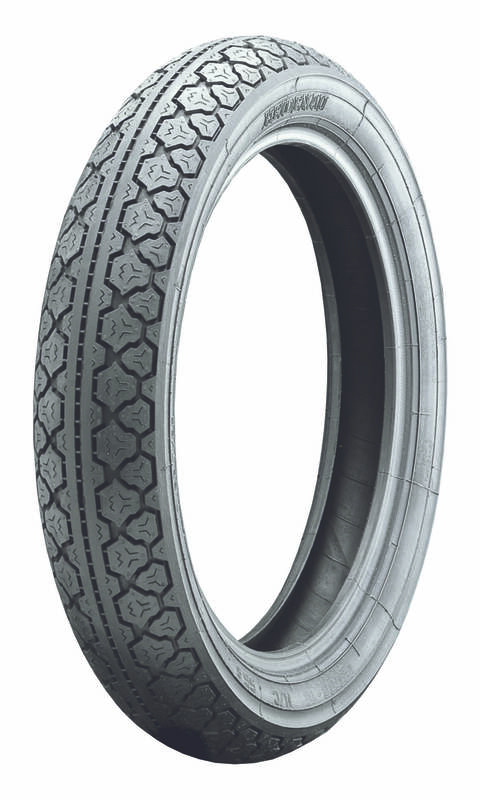 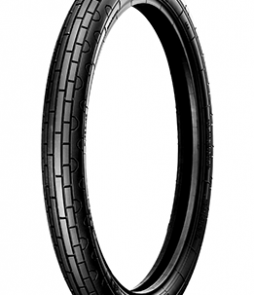 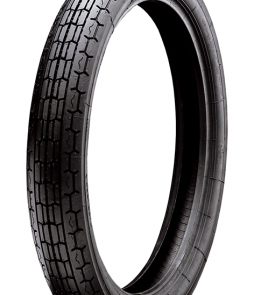 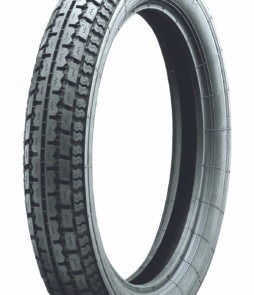 Modern compounds and construction delivers a dependable tire that feels good, and gives a stable ride you can trust.